Has the Tim Tebow magic faded? No one can have a comeback when their down by 26 points, that's for sure. 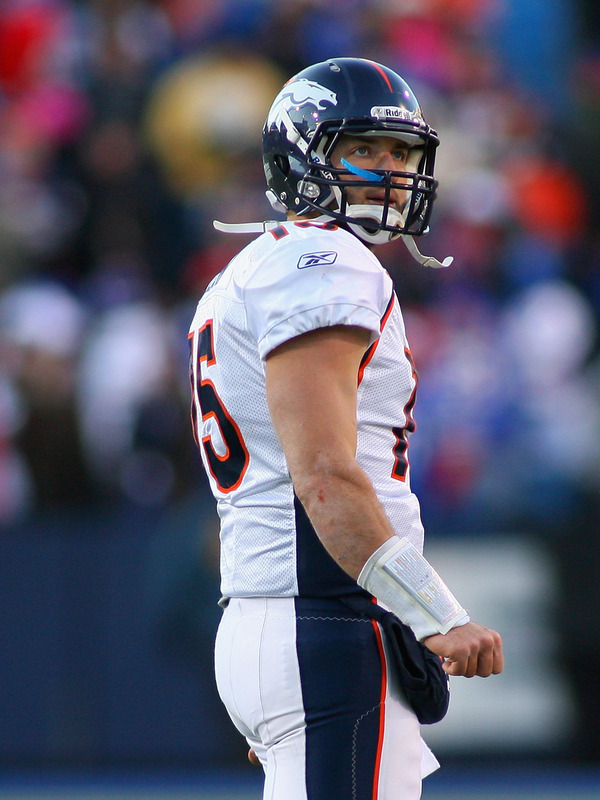 The Broncos had an awful day on defense and Tebow definitely didn't help their cause as he threw 4 INTs. The Bills ended their seven game losing streak by gashing the Broncos run defense as CJ Spiller ran for 111 yards. The Bills defense also held up by heckling Tebow and forcing him to make bad decisions. The Broncos fall to 8-7 with a very important game against the Chiefs next week at Mile High.